January proved a busy time for the Kick Off Management team as we flew over to sunny Naples and to the headquarters of Benevento Calcio, who are enjoying there first season in the Italian top flight. 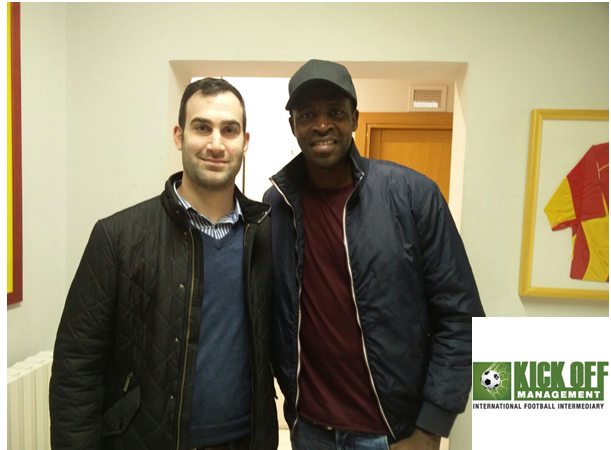 Kick Off Management partnered up with Vishal Khatri of Next Gen Sports to help secure a six month loan for Malian striker Cheick Diabate. 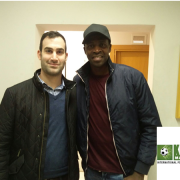 Cheick has had succesful spells in France with Bordeaux and Metz, whilst most recently being on the books of Turkish Super Liga side Osmanlispor. Cheick has already made a solid start in Serie A scoring 3 goals already in just 4 appearances for the side from Calabria. Ernestas gets green light! Setkus helps Hapoel Haifa reach final!